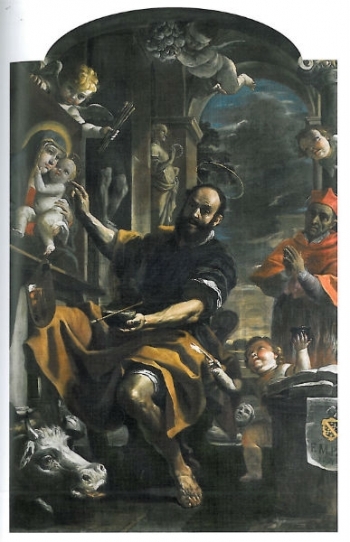 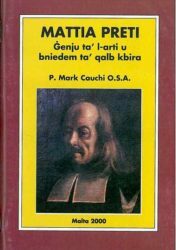 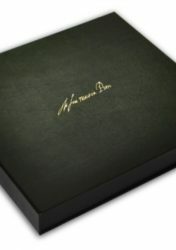 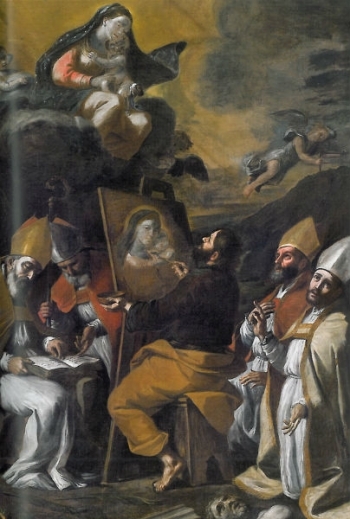 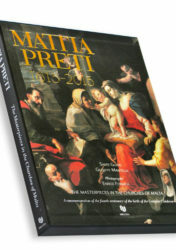 This book proposes new methodologies for the study of Mattia Preti. 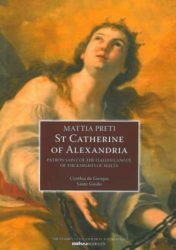 The essays look at Preti from different perspectives. 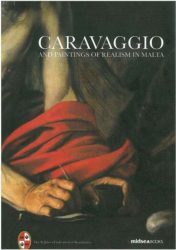 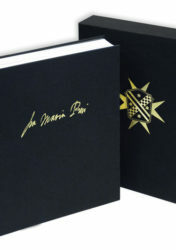 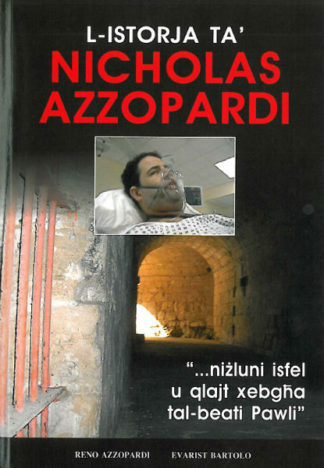 The foreword serves the purpose of an introductory summary. 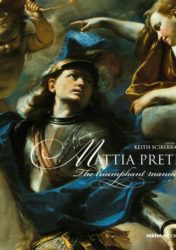 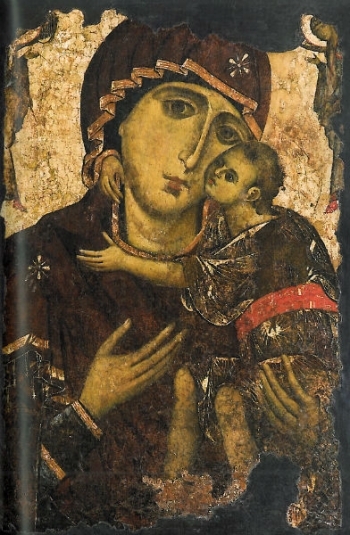 The authors deliberately chose to probe Preti’s multifaceted personality through a very restricted group of paintings, four in all, which we believe can stand for Preti’s views and opinion about knighthood and art. 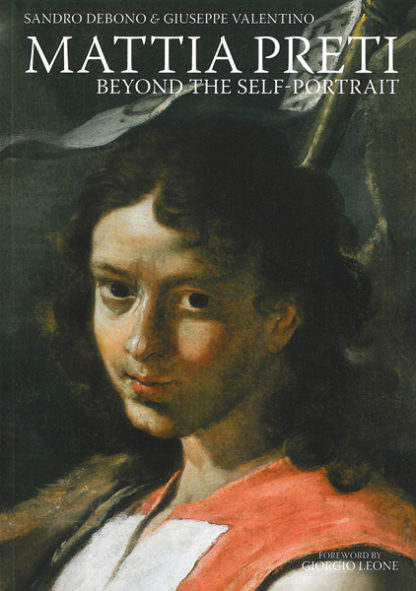 His two self-portraits (San Domenico Taverna; Uffizi, Florence) describe identity through physiognomy. 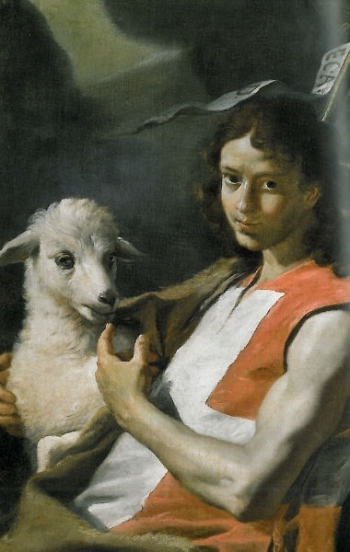 The St John the Baptist Wearing the Red tabard of the Order of St John (National Museum of Fine Arts, Heritage Malta) and the altar painting of St Luke (Franciscan Conventuals, Valletta) go beyond.